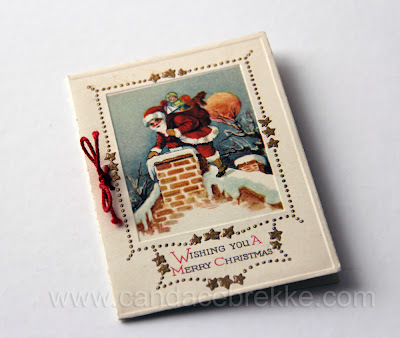 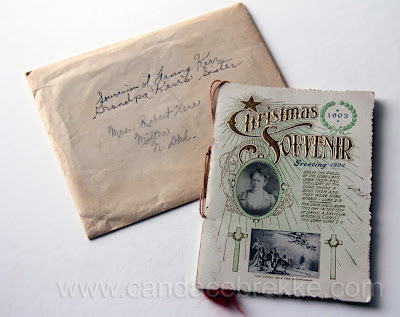 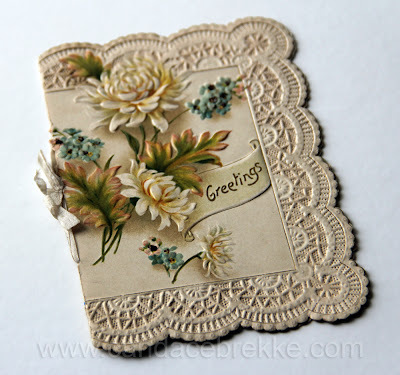 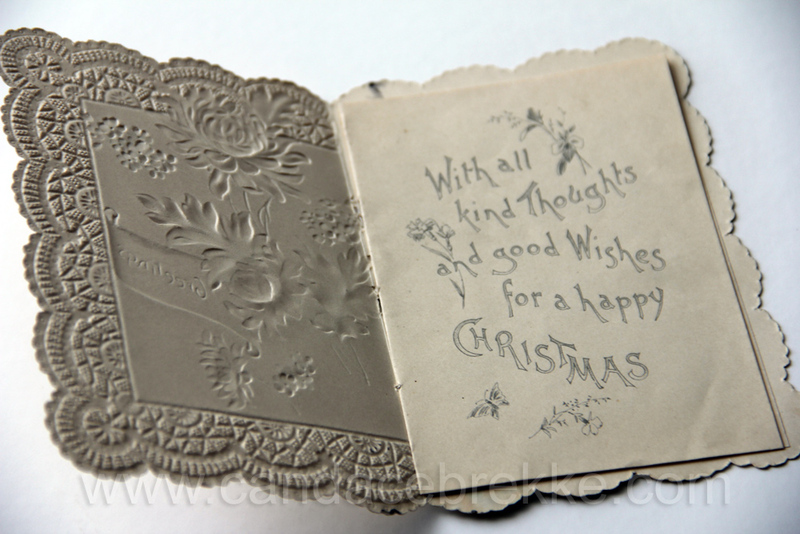 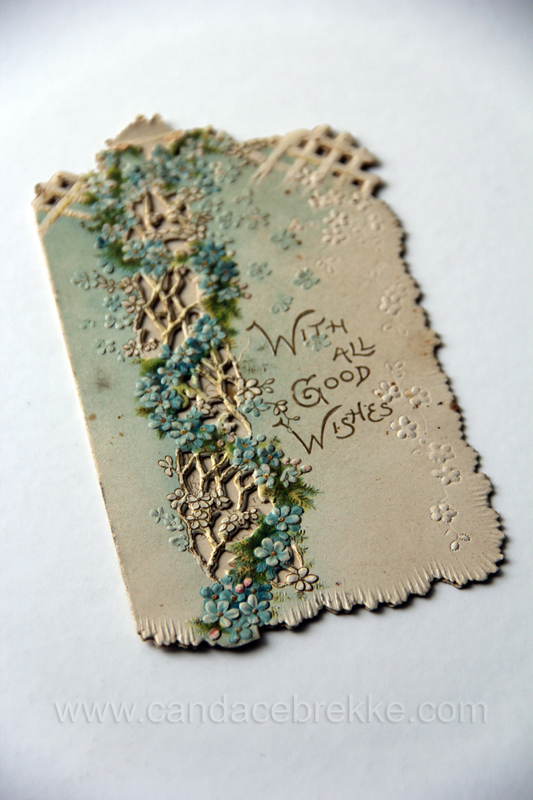 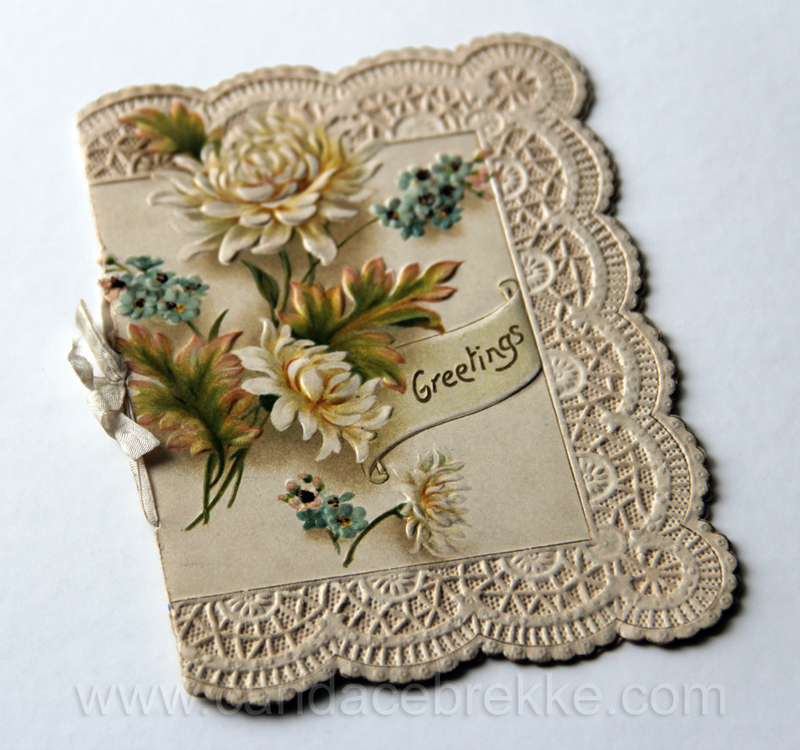 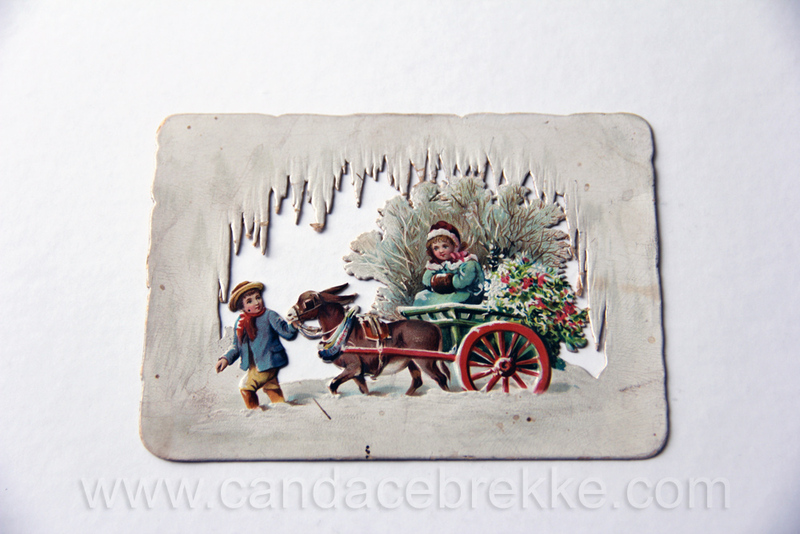 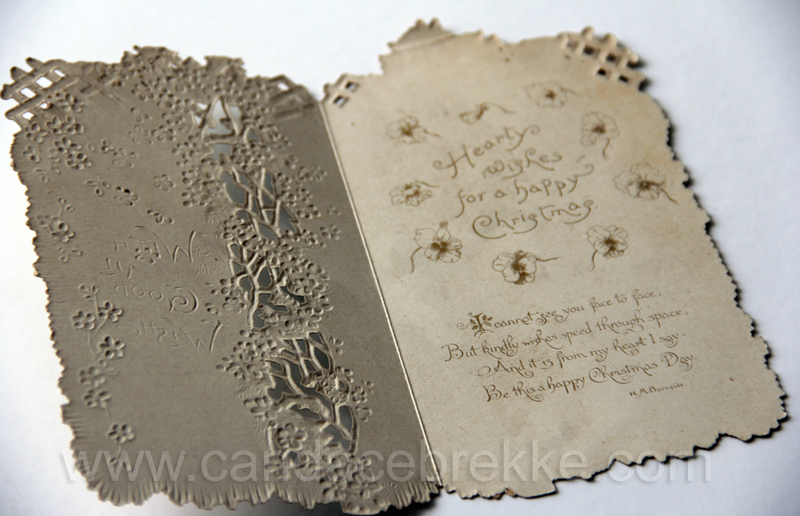 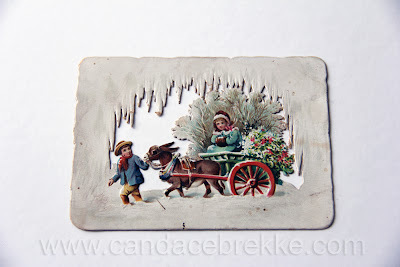 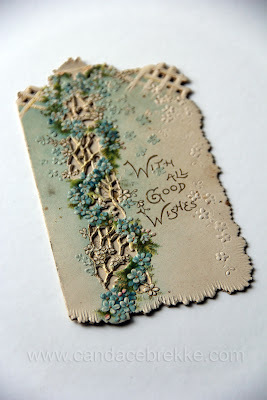 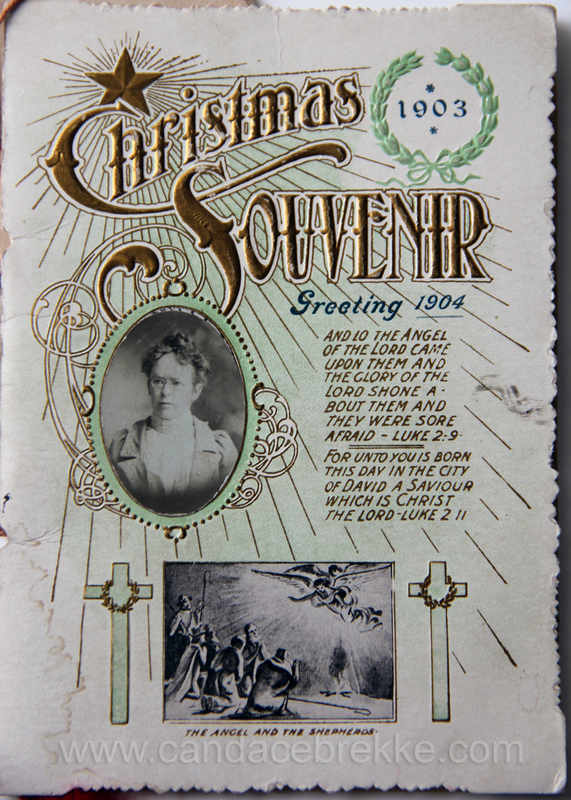 Today I am sharing some vintage Christmas cards I found in grandma's things. I am so fascinated with the detail and intricate design; both in paper work and typography. 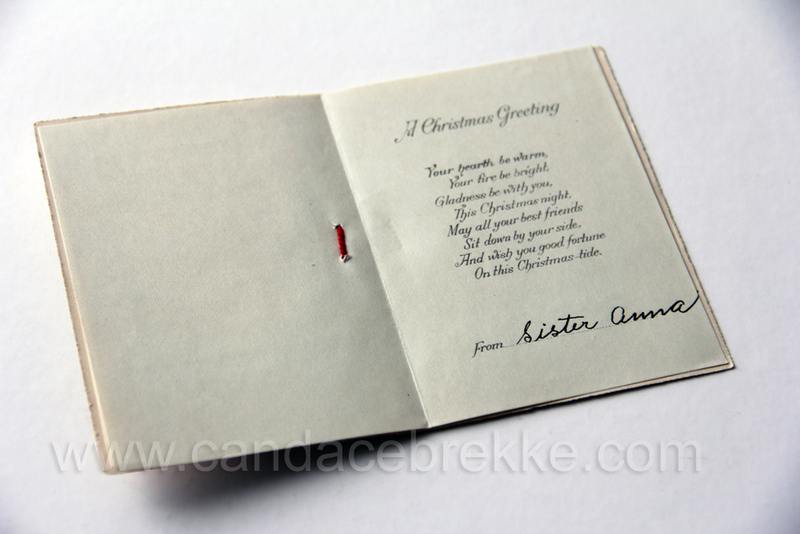 I'm feeling pretty guilty not sending out Christmas cards this year. No pictures, no letter, no card. 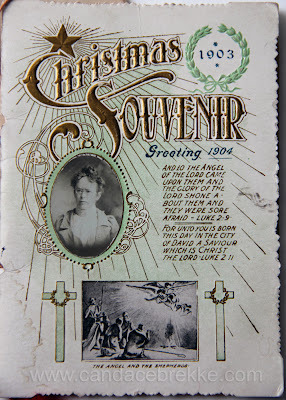 I can hardly believe it myself. 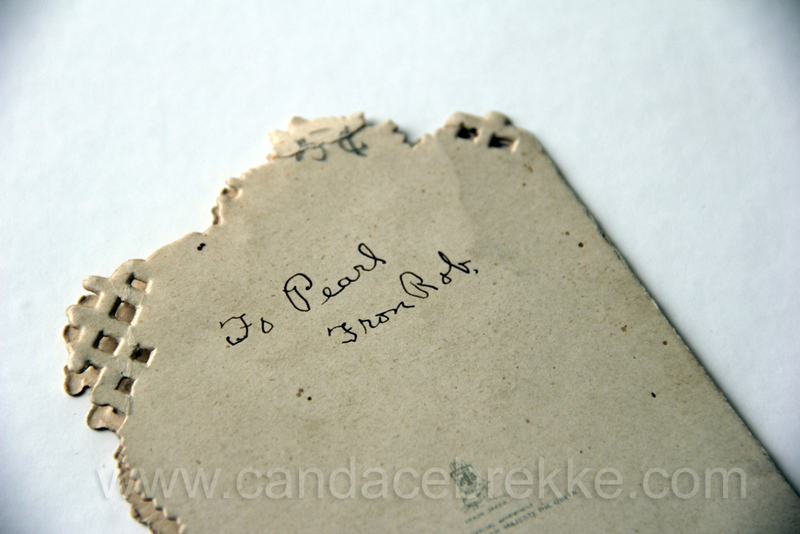 They are so beautiful, you should almost frame them.